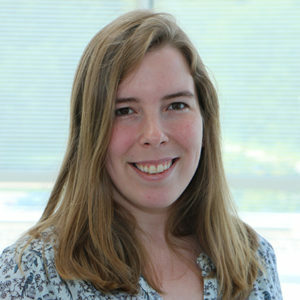 Elizabeth Kellom, MS, is a clinical genetic counselor in the Medical Genetics Clinic. She received her BS in biology from Loras College and her MS in genetic counseling from Brandeis University in 2017. She served two years with AmeriCorps between her degrees as a Spanish medical interpreter in a community health center in Milwaukee. During her graduate school studies, she volunteered with the complex needs group in the Massachusetts Down Syndrome Congress as well as the infant-toddler program at Perkins School for the Blind.